Yet another huge snowstorm is heading for the Northeast tomorrow. I must admit that I am ready for spring at this point in the season. So, as winter refuses to release us from its icy grip, I have taken action. I been wearing one of my favorite scents, which is Beach by Bobbi Brown. 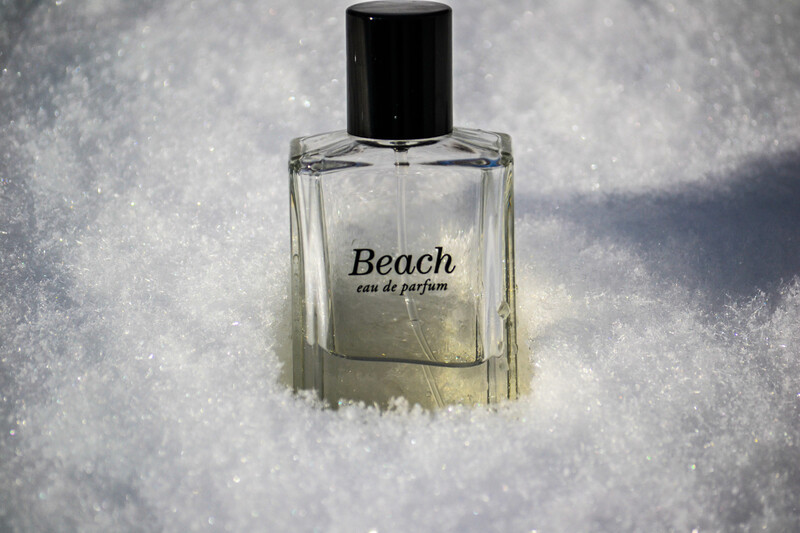 One whiff immediately places you on a sunny beach in the middle of summer. It’s like taking a mini-vacation. A whiff of this glorious scent sends wafts of tantalizing reminders that the fun-filled, golden days of summer are just around the corner and that makes me so happy. I need some BEACH!!!! Where can I find it? P.S. Get the body lotion too…it’s is just as yummy! My first thoughts about smelling like a beach were: dead fish, salty air, seaweed. I LOVE the ocean and those smells don’t bother me while I am there, but I couldn’t picture myself wanting to wear the scent as a perfume or describing the scent as “yummy”.